We specialize in making furniture and accessories as per buyer’s specifications in ethnic and contemporary designs. 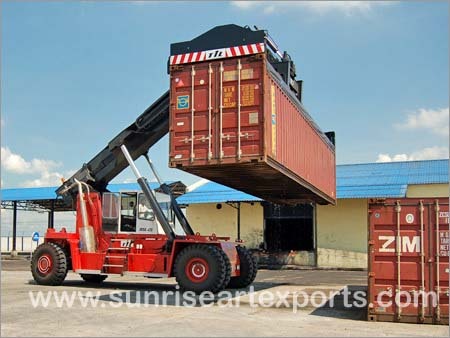 We are manufacturer and exporter from India. 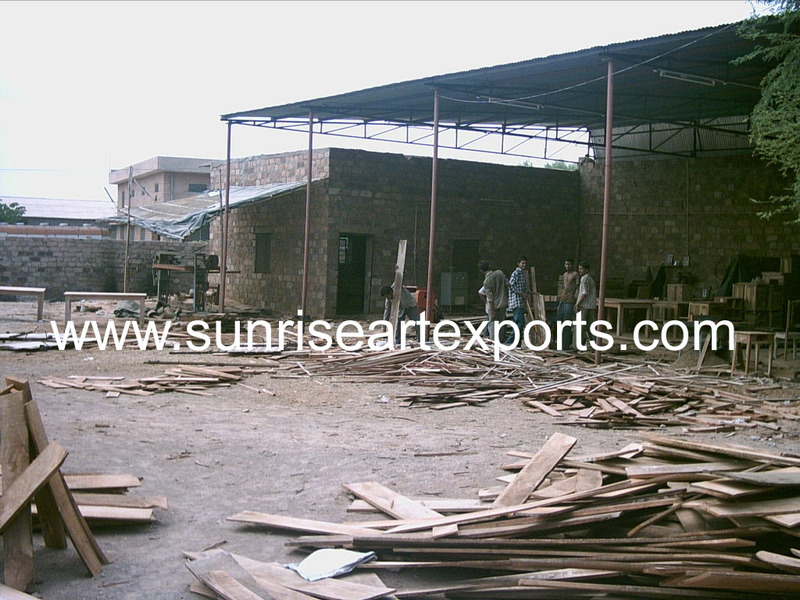 Sunrise International offers an exhaustive and extensive range of wooden and iron handicrafts and furniture. 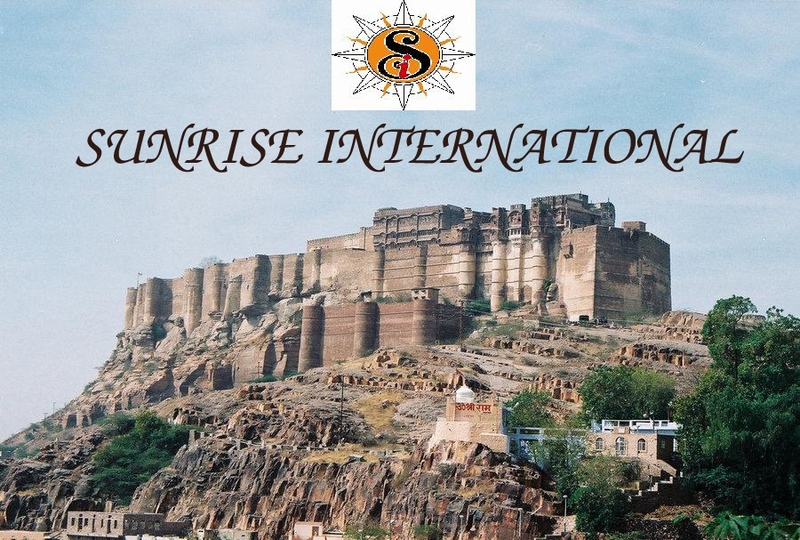 The Jodhpur based enterprise presents an elaborate range of Ethnic and contemporary products, to suit almost every taste, at prices which are most competitive. Teak Wood, used for some specific items mostly outdoor furniture and on special demand. Wooden logs and planks are treated with Copper Chrome Arsenate in a high pressure chamber. Afterwards, they are seasoned & Kiln dried (30 days duration) to ensure moisture level between 8-12%, depending on thickness of board. It is sturdy, foolproof, sea-worthy and 100% waterproof. 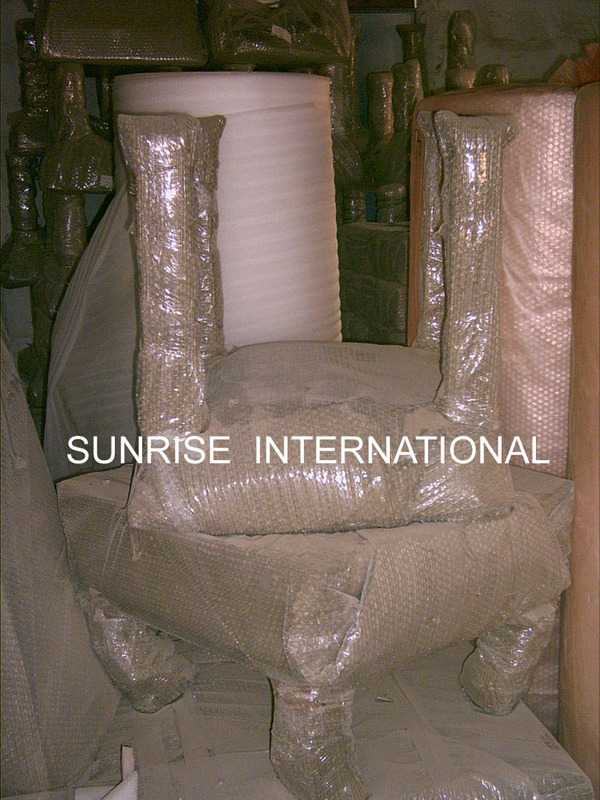 An item is covered by 150 gsm corrugated sheet, followed by Poly-urethane Foam. Third layer is air-bubble sheet. Corners are especially protected by additional corners (7 mm thickness) to ensure damage free transportation. Then it is securely tied with plastic strip. Now a package is ready for stuffing into container. 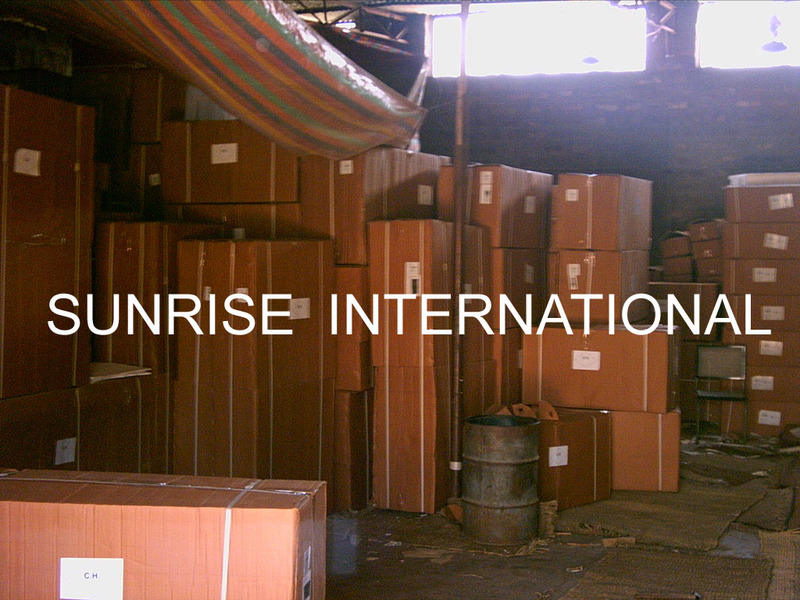 At Sunrise International, skilled craftsmen manufacture every product to perfection. 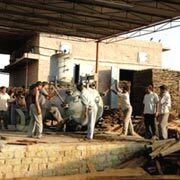 We adhere to strict quality measures at every stage of production to ensure excellent quality. The team of craftsmen has expertise in their respective fields that can chisel out intricate products with utmost ease and can carve out products as per customer specifications. We have a quality-oriented and dedicated team of personnel that ensures flawless products at every stage. The thorough inspection and immaculate visualization leads to a matchless selection of material and designs we are known for. 30-40 days from receipt of confirmed order. (Shipment/transportation time is not included). 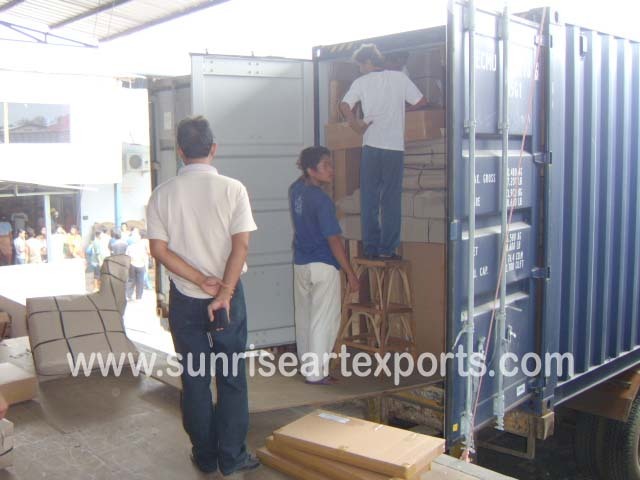 *If required we can also arrange shipment up to the port of destination.